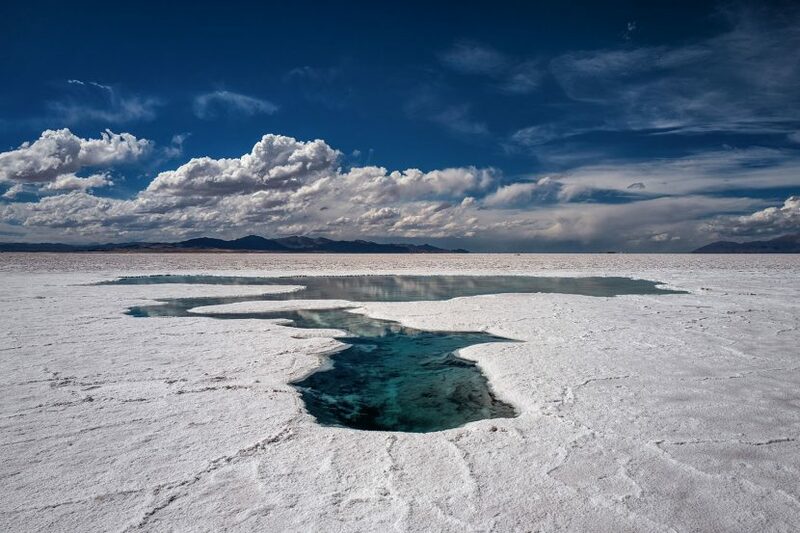 Two thousand square kilometres of blinding contrast between bright blue sky and the cracked and crusty expanse of white salt and turquoise waters is spellbinding. Here in the Andes mountains on the Salinas Grandes the indigenous population continue to live in a sacred symbiosis with The Pachamama, also known as Mother Earth, to help preserve and protect the world. 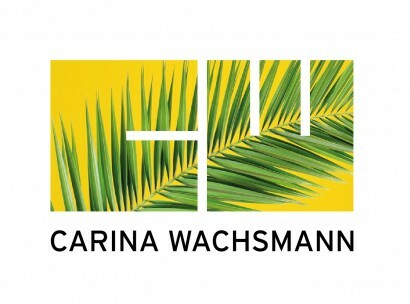 This natural pool is believed to be a Pachamama´s holy place and it’s respected and venerated by the locals. 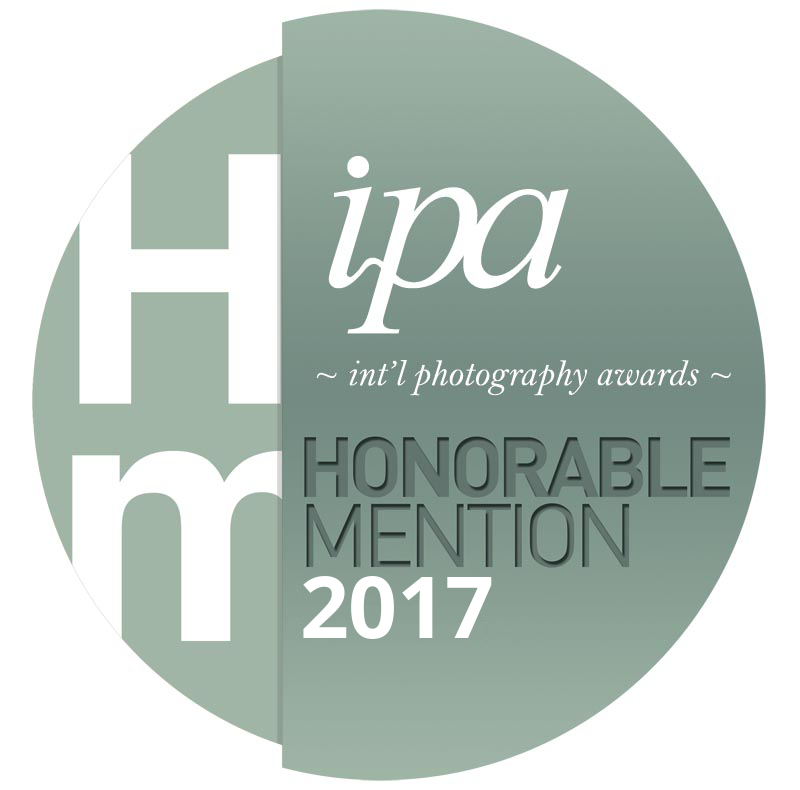 International Photography Awards Announces Winners of the 2017 Competition! 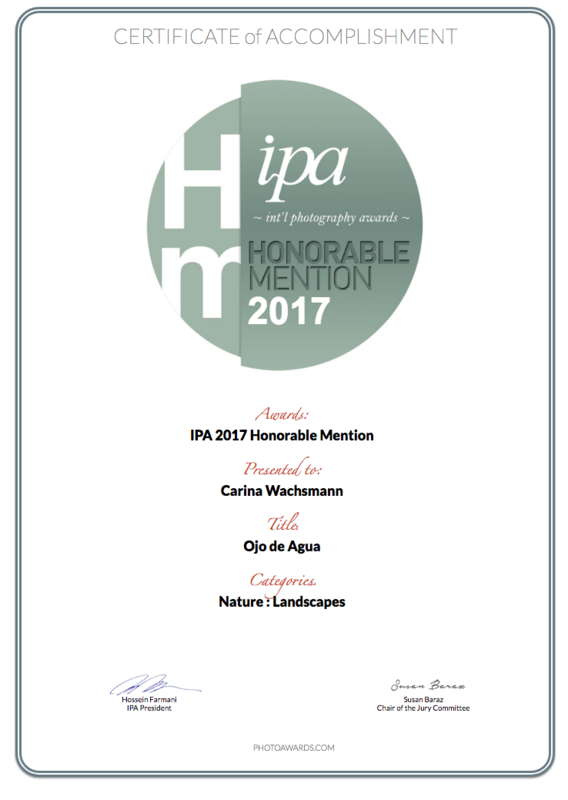 This year, The International Photography Awards received 14259 of submissions from over 165 countries, and is pleased to declare that Carina Wachsmann was awarded Honorable Mention in Nature – Landscapes for the winning entry Ojo de Agua.